Two of the biggest global entertainment brands, The Voice and Australia’s Got Talent, will return to the Nine Network in 2016. After a stellar start to the fourth season, attracting an average national audience of over two million after just six episodes, The Voice will return in 2016 to continue the search for Australia’s best singers. With more than 500 million viewers, The Voice is one of the world’s most successful entertainment formats. Applications for artists to be the 2016 Voice of Australia will open later in the year. Australia’s Got Talent, the talent show that celebrates the unique and brilliant from all walks of life, will also be returning to Nine in 2016, with casting starting this week. Potential contestants can register interest at www.australiasgottalent.com.au. 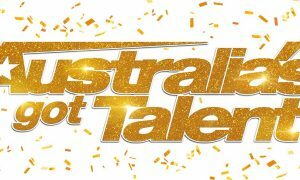 At the helm of Australia’s Got Talent for FremantleMedia Australia will be executive producer Julie Ward. FremantleMedia Australia will be producing AGT in association with her production company, ZigZag TV. Got Talent is the most successful entertainment format in the world today, with 63 productions globally. The studio component of Australia’s Got Talent will be based in Melbourne. 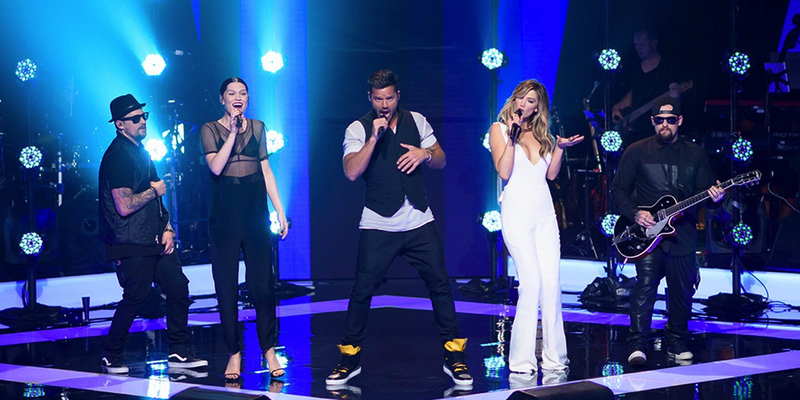 The Voice is a co-production between Shine Australia and Talpa Productions for the Nine Network. Australia’s Got Talent is a FremantleMedia Australia production in association with Zig Zag TV for the Nine Network.